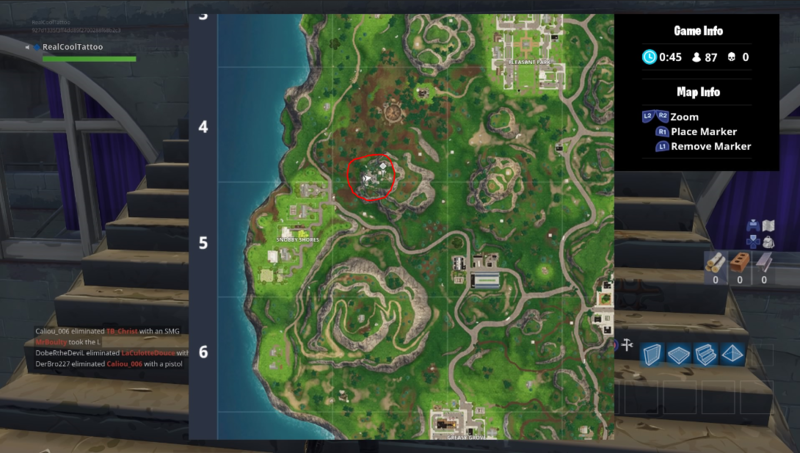 We’ve looked in every nook and cranny, and here’s how to follow the treasure map found in Greasy Grove, and find the Greasy Grove treasure map location. 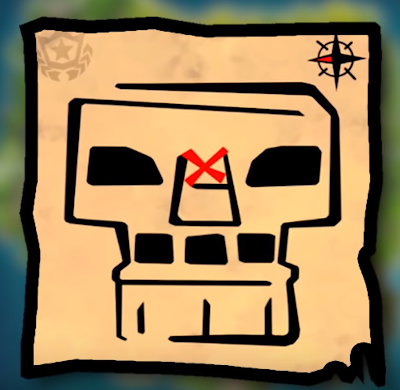 Now it’s time to scour the Fortnite map search of treasure once again. You’ve only got a couple more days to complete this challenge, the Fortnite Season 5 start date is Thursday 12th so get it done quick! 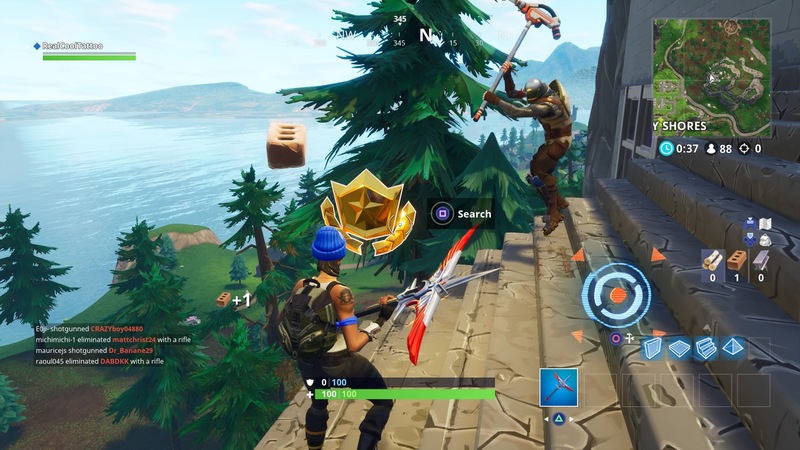 This forms one of the season 4, week 5 challenges in Fortnite which not only earn your Battle Stars which count toward you Battle Pass progress – not to mention a hefty amount of XP too – but unlock the special Omega and Blockbuster challenges as well. Backend downtime wasn’t Epic Games’ only problem in this week. Reports have come in that Bluehole – creators of PlayerUnknown’s Battlegrounds – have sued Fortnite in Korea over copyright infringement.